Our webcam is currently undergoing an upgrade, we will be back up and running as from the 23rd October. Sorry for any inconvenience caused. Watch your friends finish their round at Kingsbarns! Remember to adjust for the time difference between Kingsbarns, which is the same as London, and your location. 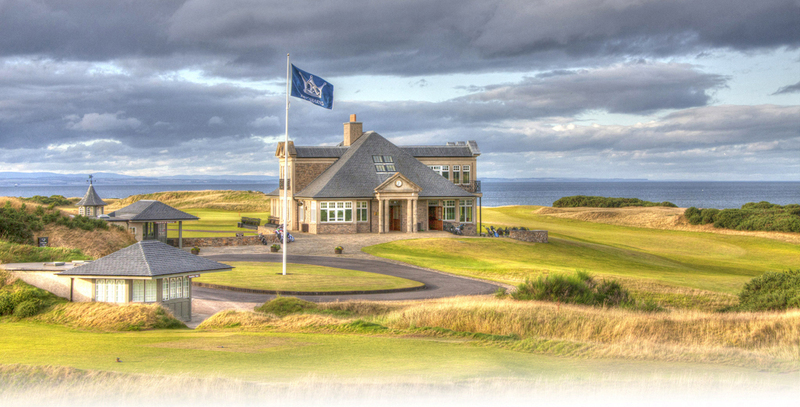 For example if your friends are teeing off at 11:00 am at Kingsbarns they should be on the 18th green at around 03:30 pm. I have played every open venue in Scotland with the exception of Muirfield, This course is my favourite by a long long way. Service from staff, club facilities, practice facilities, half-way house, golf course. I just can’t fault the place.